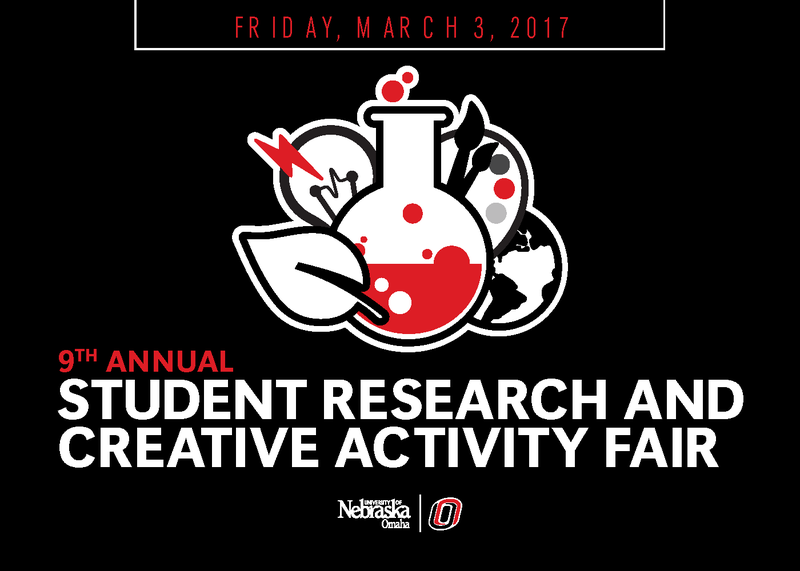 DigitalCommons@UNO - Student Research and Creative Activity Fair: Dual Tasking in a Virtual Reality Environment: Does Auditory Selective Attention Impact Gait? Dual Tasking in a Virtual Reality Environment: Does Auditory Selective Attention Impact Gait? Falling is a common problem with increasing age; each year approximately 2.5 million older adults are treated in emergency departments due to falls. During walking, slower step time and a double stance position allow individuals to feel more balanced while performing more than one task, hopefully decreasing fall risk. These changes in gait may result from increased selective attention required from a cognitive task, thus increasing dual task demands. This project aimed to investigate dual task costs of an auditory selective attention task. Eleven healthy older adults (746 years) completed a series of different cognitive tasks such as dichotic listening (DL) in both virtual (VR) and non-virtual reality (NVR) environments on a split belt, self-paced treadmill. Step time and double stance were assessed with a paired T-test. Non forced DL was not significantly different between VR and NVR sessions. Performance in the forced right (p< .05) and forced left (p < .01) DL tasks however, showed a significant decrease in step time as compared to the walking control in the VR session. Time spent in a double stance showed similar results with forced right (p< .05) and forced left (p < .01) conditions significantly increasing in the VR condition compared to the walking control and the NVR condition. These preliminary results indicate that cognitive tasks requiring greater auditory selective attention in a VR environment may increase risk of falls. Further research is needed to conclude how to effectively improve auditory selective attention and balance in order to reduce fall risk.